What is Akdong Musician’s activity right now? AKMU will always have a special place in their fans hearts. The music arrangements, the melodies, their voices, and the lyrics are like magic to people. When people are feeling down, feeling happy, excited, or have mixed feelings, AKMU’s music can fix people’s mood. Their music like medicine. AKMU’s latest comeback which is their mini album Summer Episode became a surprise for their fans. Sure, it did not disappoint. It became a surprise because the music is fresh and dark at the same time – some songs are like typical K-pop these days and tropical house, but on the other side they released two tracks which were Dinosaur and My Darling. AKMU’s Dinosaur lyrics represents childhood fear and phobia-message of the song is about becoming strong and overcoming the fear by becoming bigger than a dinosaur. But the Duo only released Dinosaur MV. 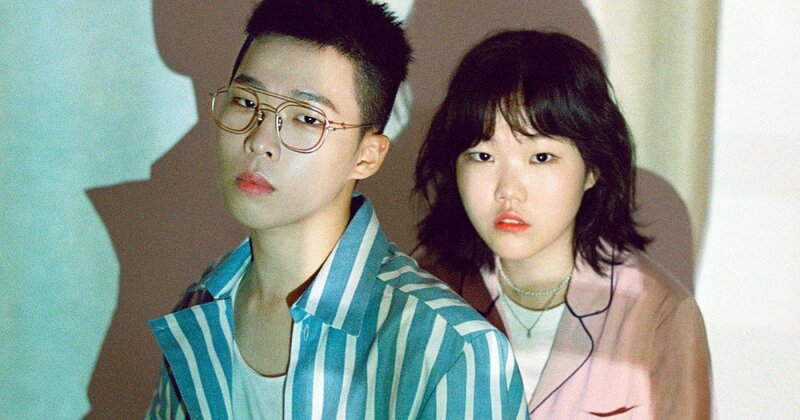 Sadly, when they did the comeback and made an event ‘AKMU Summer Episode LIVE’ via Naver ‘V’ Live, Chanhyuk and Suhyun stated that they have no plans to promote the song on music shows. They thought the song wouldn’t quite fit well with a music program. So, after that what is the exactly AKMU activity now? 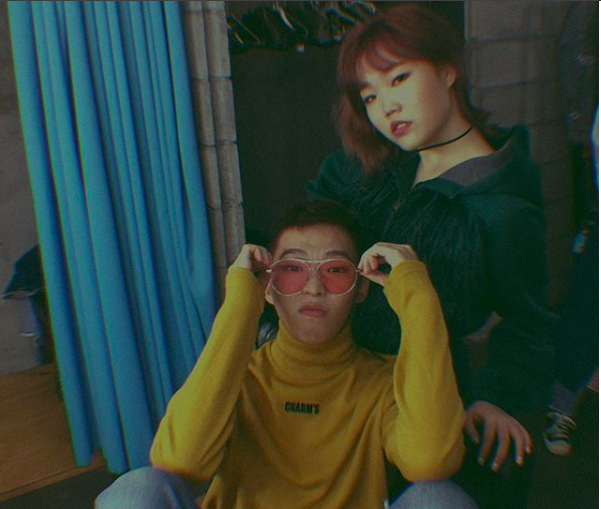 After AKMU released their latest mini album in July 2017, people are questioning what the Duo is doing. Soon after that, the Duo’s agency, YG Entertainment announced in September, Chanhyuk will begin his military duty. The 21-year-old singer-songwriter will enlist in the Marine Corps through a basic training camp in the insouthern port city of Pohang. Chanyuk will start his day on the camp on September 18. Well, the regulation in Korea, all able-bodied men have to fulfill military duty for around two years. This means their latest mini album Summer Episode was the group’s last music release for the next two years. 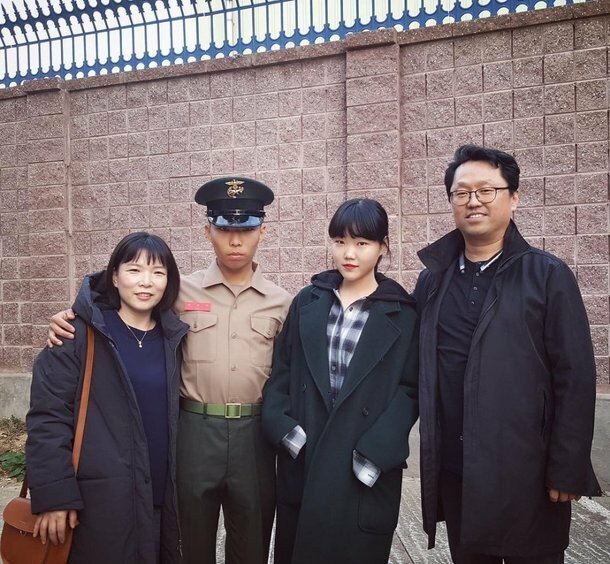 Two months later, on November 2017, Suhyun shared a picture of her and her family visited Chanhyuk, here it is. 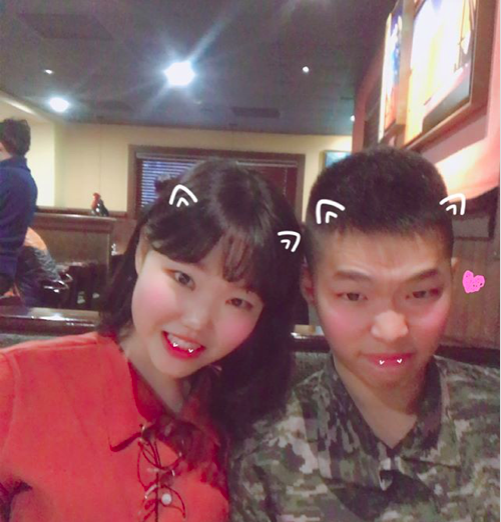 Then, because for the sibling duo is hard to be separated, Suhyun later visited Chanhyuk on December. And for their group’s activity, Suhyun stated Akdong Musician is not AKMU if Chanhyuk was not there and she wouldn’t replace Chanhyuk with anyone. So, for a while Suhyun will do some solo activities. While her brother is on military duty, Suhyun still has a career alone. 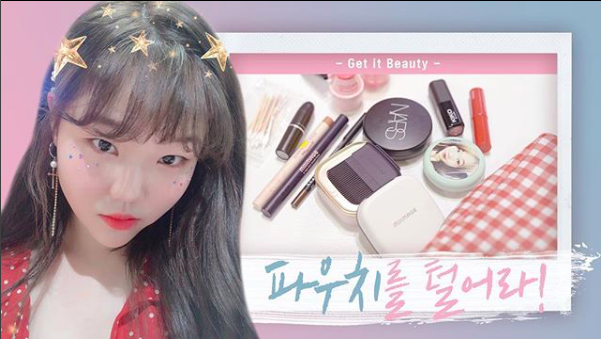 Her inner and outer beauty made Suhyun being cast as part of OnStyle’s ‘Get It Beauty 2018’ new season. She will be a new MC of the show along with the other participants Jang Yoon-joo, Dynamic Duo Gaeko’s wife Kim Soo-mi, model Moon Ga-bi, and Weki Meki’s Kim Do-yeon. 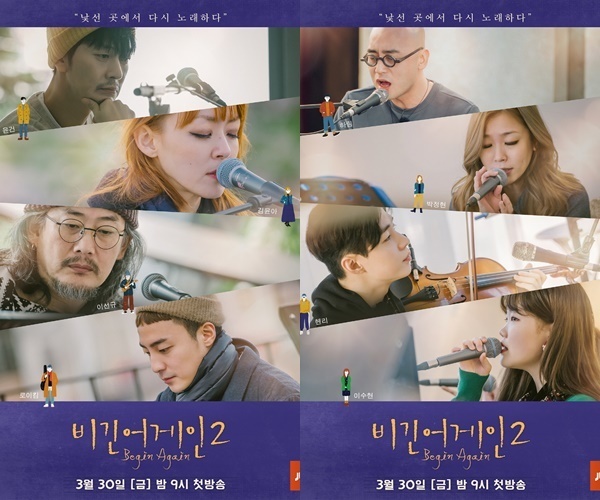 Besides in the beauty show, Suhyun will also appear in music show called “Begin Again 2”. The second season of “Begin Again,” a music variety show that features Korean musicians promoting their music overseas, will air its first episode on March 23rd, according to the broadcaster JTBC. The other star musicians who are confirmed to join are Kim Yoon-ah and Lee Sun-kyu of band Jaurim, Lena Park, Hareem, Yoon Gun of Brown Eyes, Henry of Super Junior M, Roy Kim, Jeong Se-woon and Suhyun of Akdong Musician. And here is the teaser of “Begin Again 2”. Suhyun recently uploaded a cover of iKON’s song Best Friends on her YouTube channel. Suhyun explained that she had been wanting to do a cover for a long time and she would take recommendations or request from her fans for the next cover. Check out the cover by Suhyun! Here Are Crazy Things Sasaeng Did to BTS!